Effectively washes away up to 99.9% of dirt and germs. Specially developed to effectively wash away dirt and germs while being gentle to your toddler’s delicate skin. Uniquely enriched with honey and nigella seed extract, known for their skincare and germ protection benefits. Ideal for everyday use, Hypoallergenic* and soap free. *Formulated to minimize the risk of allergy. 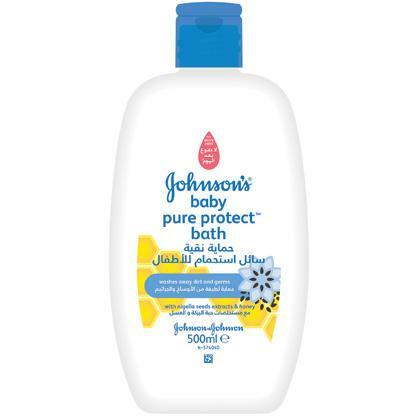 Developed to effectively wash and wipe away up to 99.9% of dirt and germs, JOHNSON’S® Pure Protect Kids is specially designed with your toddler’s skin in mind for everyday use by minimizing the risk of allergies (hypoallergenic) and maintaining the natural skin barrier. In addition, the range is paediatrician tested. 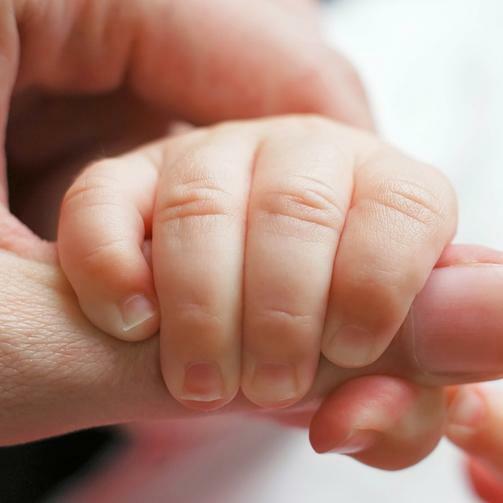 To use: Apply to toddler's skin by gently working into a rich lather with your hand, rinse and snuggle.